Hungary has several natural resources such as coal, natural gas, bauxite and fertile soil. 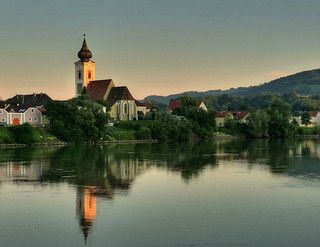 Hungary has several rivers, the major two are Danube and Tisza. Hungary has a continental weather: hot in summer and cold humid in winter. The official currency in Hungary is the Forint. 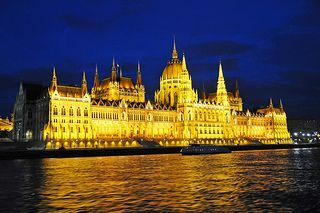 The estimated population in Hungary is about 10 million. Hungary is sharing boarders with Slovenia, Ukraine, Slovakia, Serbia, Romania and Croatia. Is a landlocked country located in Central Europe.